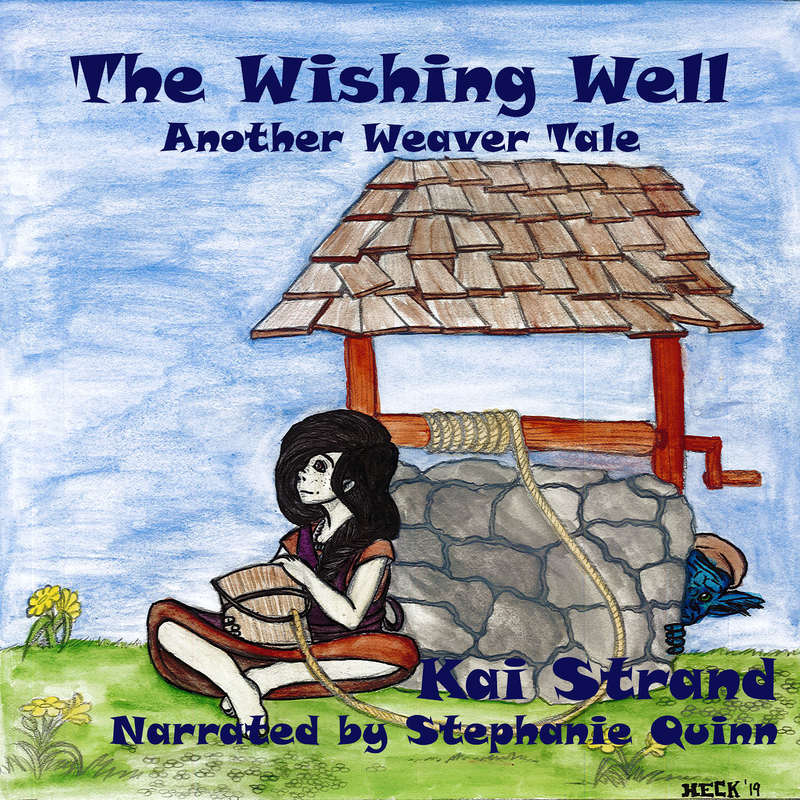 I’m excited that Kai asked me to talk about my experiences marketing as a debut novelist. 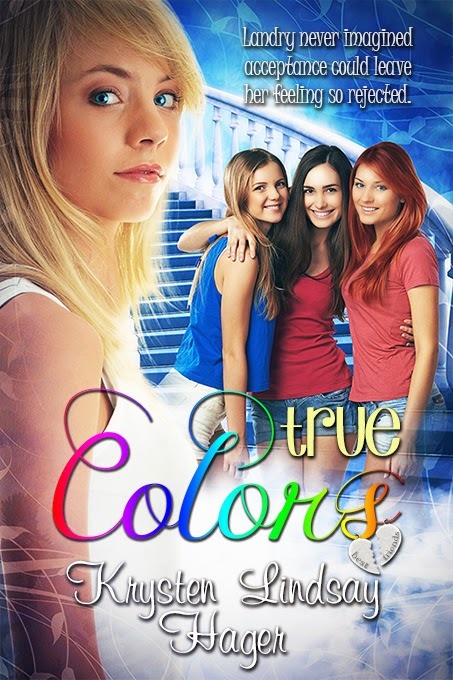 My first novel, True Colors, about an eighth grader dealing with frenemies, self-esteem issues, cliques, and being yourself, came out this summer and it was an amazing time. I feel like I haven’t sat down to relax since I signed the contract for the book over a year ago! It’s been an amazing journey and I’m so thrilled that soon the sequel to the book, (titled Best Friends…Forever? )will come out as part of the Landry’s True Colors series. So I’m here today to share what I’ve learned along the way on my path to publication. First, I want to share how important it is to prepare and learn the business. I began going to writing conferences and workshops right after I graduated from high school. It was a great way to learn about the business side of writing. I remember those first couple writing conferences where I was sitting there confused and clueless. I’ll never forget being in an auditorium when a speaker used the term, “query,” and I looked around the room at all these nodding faces and I thought, “What’s that?” It was then I realized I had a lot to learn! And soon I learned networking at conferences and workshops is a big part of marketing because you begin to get your work out in front of people and get noticed. One of the things that helped me a lot was that I was a journalist and had publication credits that way and then I began to publish fiction as well as humor essays and columns. Doing that helped let people see what I wrote and helped me to begin to build an audience. It’s so important to begin to build an audience before your book comes out, so submitting to publications and blogs, etc. is essential. I’ve heard people say they don’t feel clips are important to try to get published, but they forget that it’s a crucial step in gaining attention. Getting published also prepares you for public feedback from strangers as well as critiques and criticism which gets you ready for reading those book reviews. I’ve had several author friends complain their other friends haven’t bought their books. People are more apt to pick up your work if they’ve had a taste of what you can do first. It helps to share things you’ve published elsewhere on your social media sites. It can be as simple as posting a few of your links on your website to give a sample of your work. It doesn’t matter if some of your previously published clips are old, you can still post them on your website (or post the links), so people can check them out. You can also do guest posts or blog hops to show people an example of your writing as well. If you have networked and met other authors, then you can do a blog hop with someone and that will help you get your name out there as well. The most important thing is to present other work before your book comes out so people are ready to see more of what you can do. Landry Albright just wants to be one of the interesting girls at school who always have exciting things going on in their lives. She wants to stand out, but also wants to fit in, so she gives in when her two best friends, Ericka and Tori, push her into trying out for a teen reality show modeling competition with them. Landry goes in nervous, but impresses the judges enough to make it to the next round. However, Ericka and Tori get cut and basically "unfriend" her on Monday at school. Landry tries to make new friends, but gets caught up between wanting to be herself and conforming to who her new friends want her to be. Along the way she learns that modeling is nowhere as glamorous as it seems, how to deal with frenemies, a new crush, and that true friends see you for who you really are and like you because of it. The sequel to True Colors, is called, Best Friends…Forever? (Landry’s True Colors series Book 2) and will be out on March 24th. Good friends have your back, but some go behind it. Landry gets her first boyfriend, but then gets dumped just as things come to a head with her friends. She feels lost and left out, but finds good advice from what she considers an unlikely source. Landry learns to speak up for what’s right, tell the truth (even when it hurts), and how to get past the fear of failure as she gets another shot at competing in the American Ingénue modeling competition. Krysten Lindsay Hager is an author and book addict who has never met a bookstore she didn’t like. 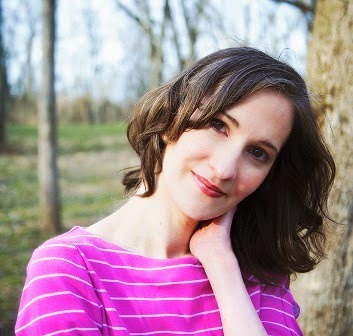 She’s worked as a journalist and also writes middle grade, YA, humor essays, and adult fiction. TRUE COLORS is her international bestselling debut novel from Astraea Press and the first book in the Landry’s True Colors series. She is originally from Michigan and has lived in South Dakota, Portugal, and currently resides in Southern Ohio where you can find her reading and writing when she’s not catching up on her favorite TV shows. She received her master’s in American Culture from the University of Michigan-Flint. Very sound advice! This is why my first series when I started writing under a pen name is now free. I'm trying to get my name out there so people can get a feel for my work and then hopefully buy my other books. Yes, it is good to give people a free sampling of your work. Thanks, Kelly! That's a great idea, Kelly! Wishing you lots of luck. Thanks for having me on today, Kai! My pleasure. I appreciate you sharing your hard earned knowledge with us! Wise Words, Krysten. You got your feet wet early on. I'm particularly impressed by how long she has kept an active marketing campaign going. I still see Krysten all over the blog-o-sphere. Drumming up those visits alone is hard work, then she has to come up with material for all of them. Thanks, guys! I have loved writing for as long as I can remember and was blessed to have great mentors along the way. Wonderful advice. I'm learning so many things by reading blogs and learning from others. I still have a lot to learn about marketing. So do I! :) It seems like so much has changed with writing in terms of the business side of it since I started going to writing conferences years ago. It's an ongoing learning process, isn't it?